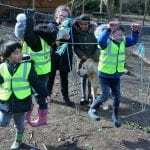 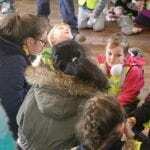 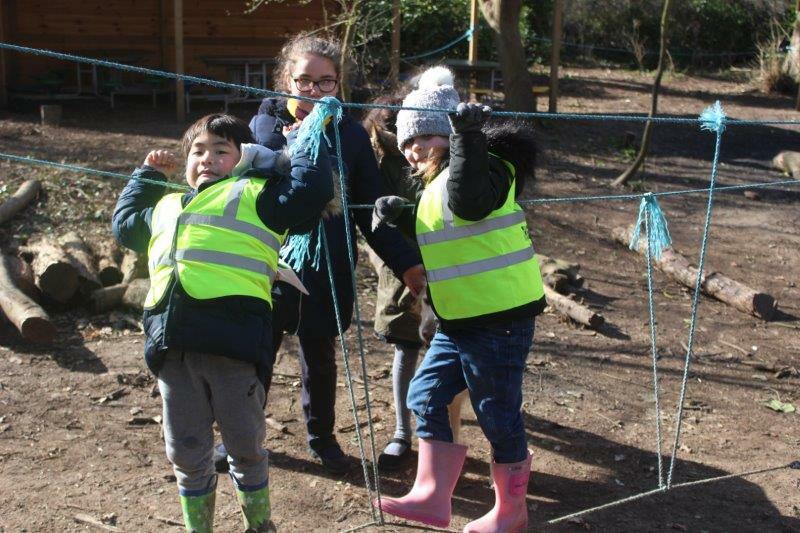 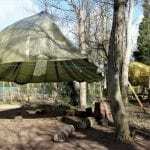 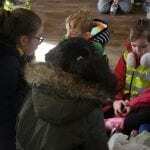 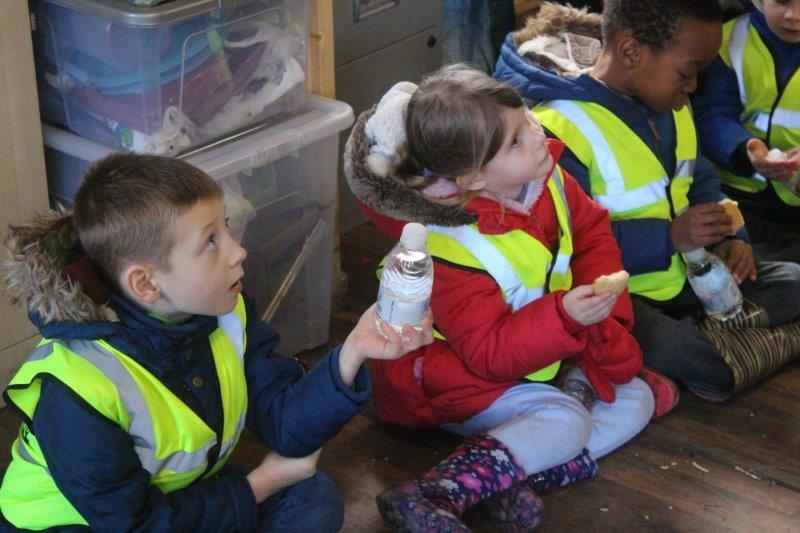 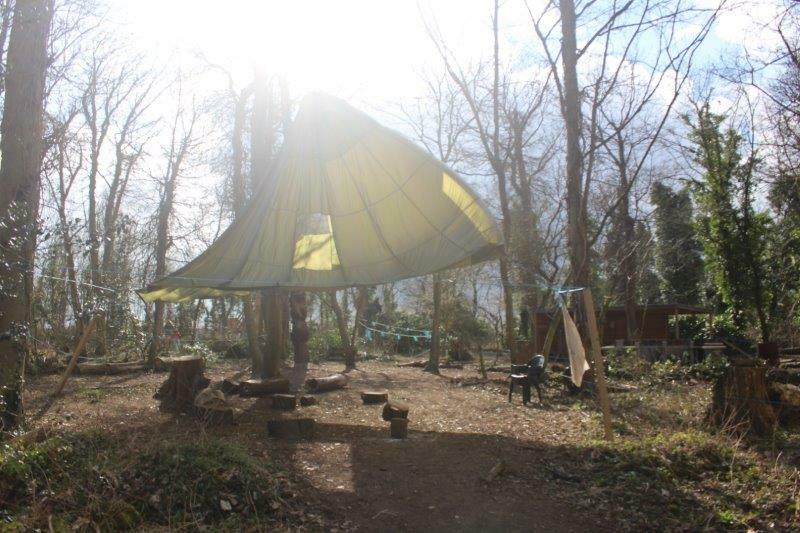 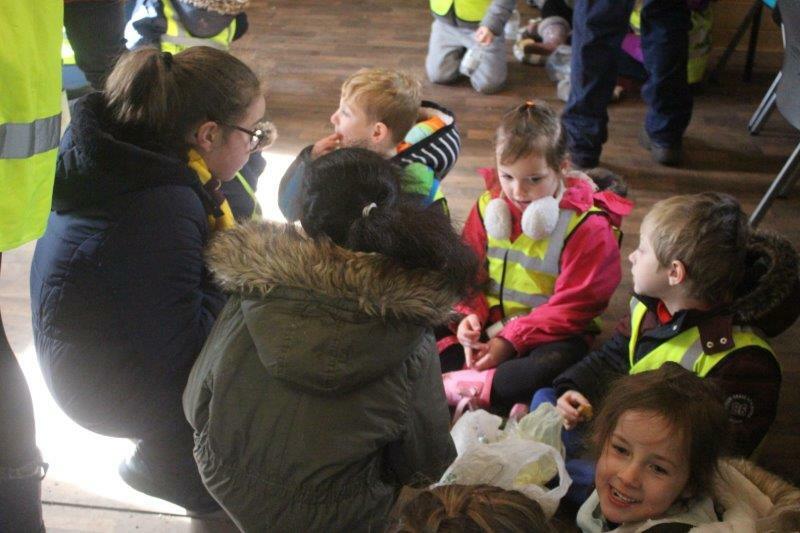 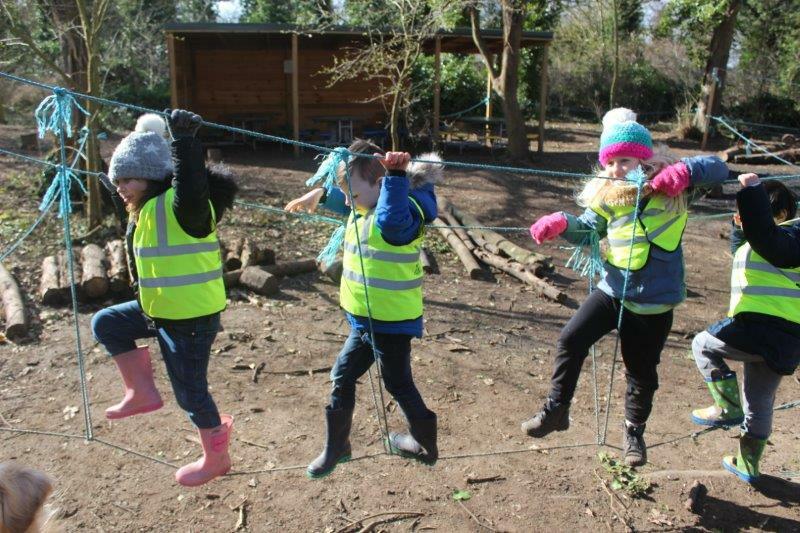 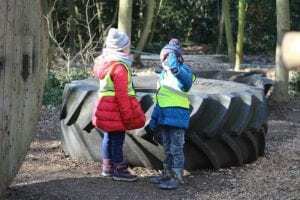 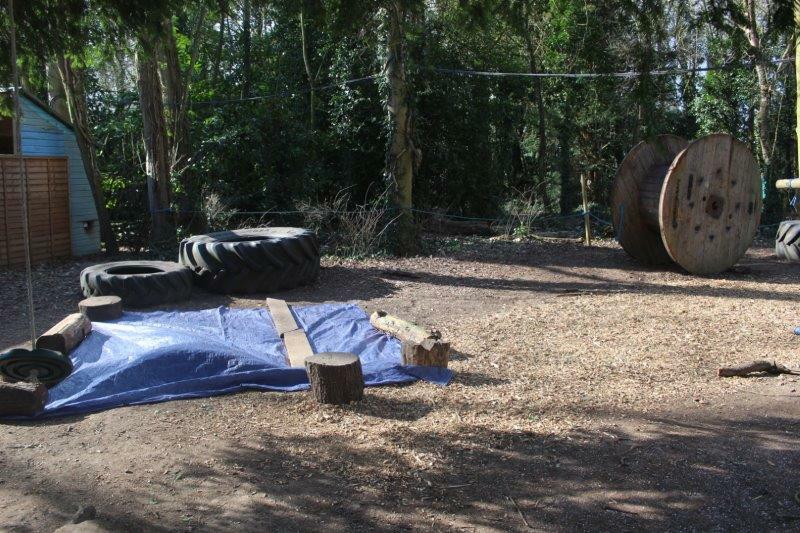 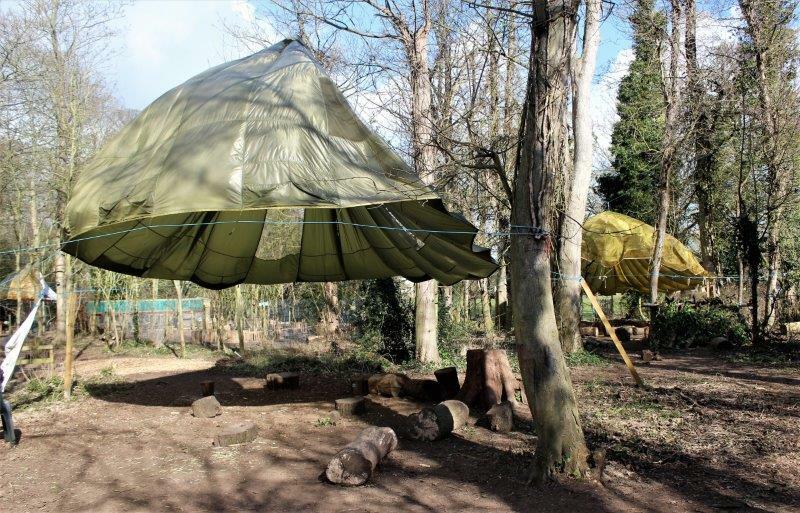 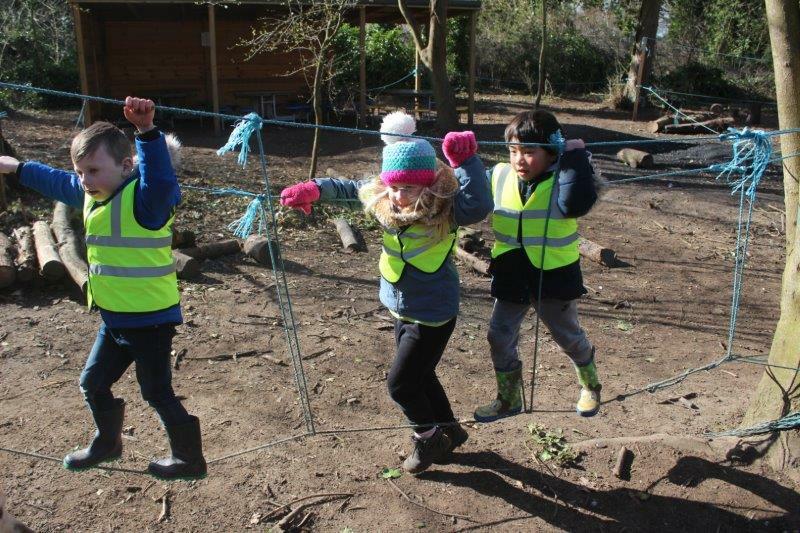 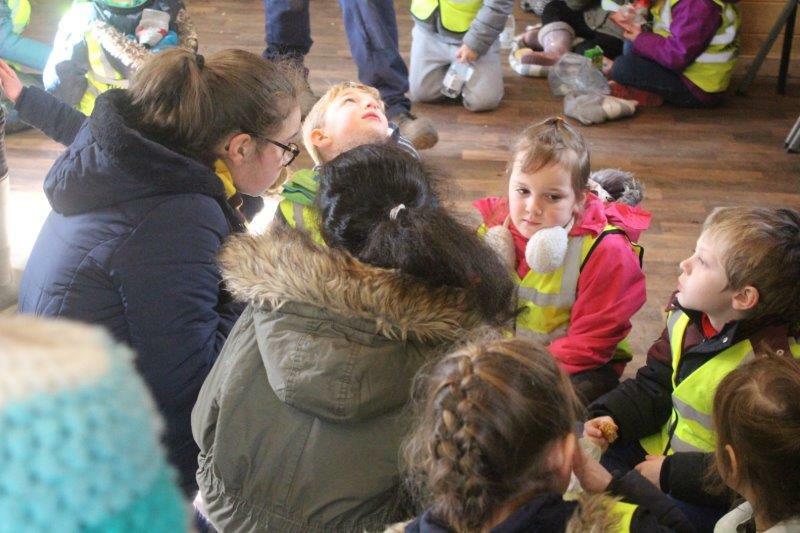 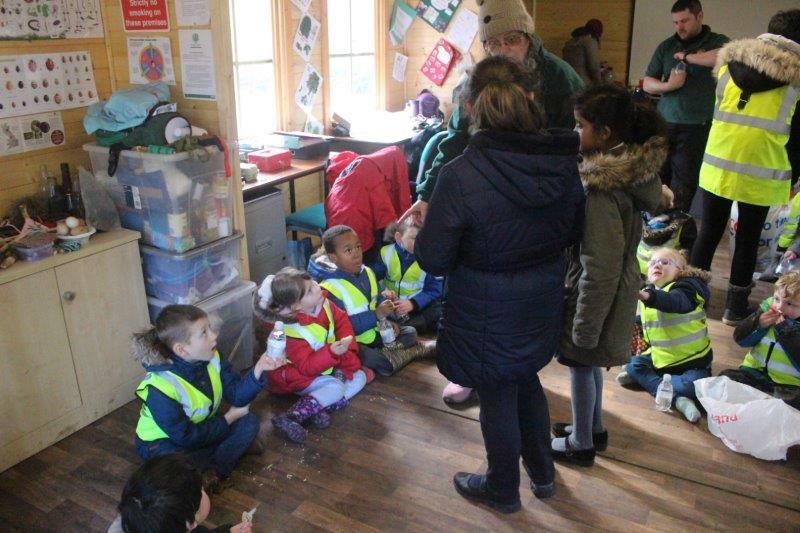 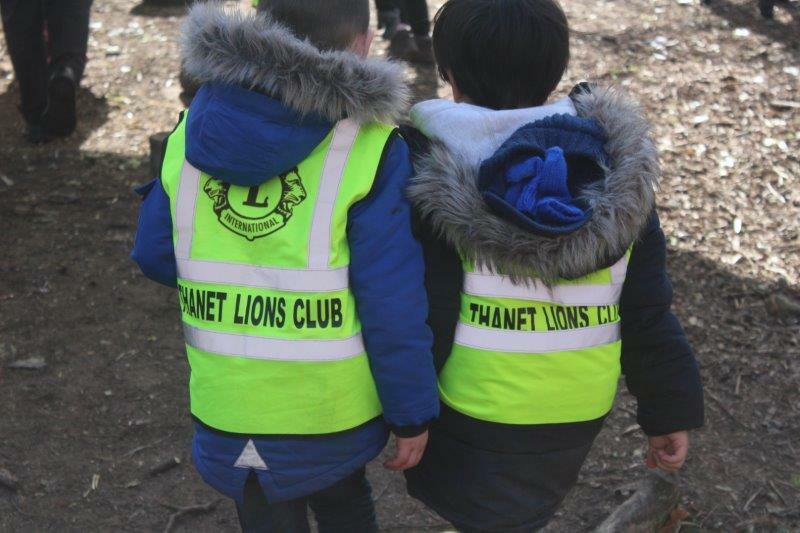 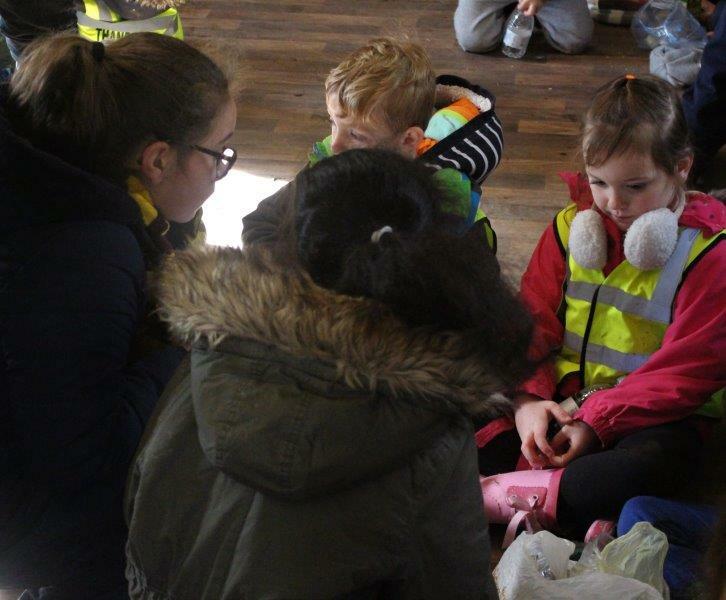 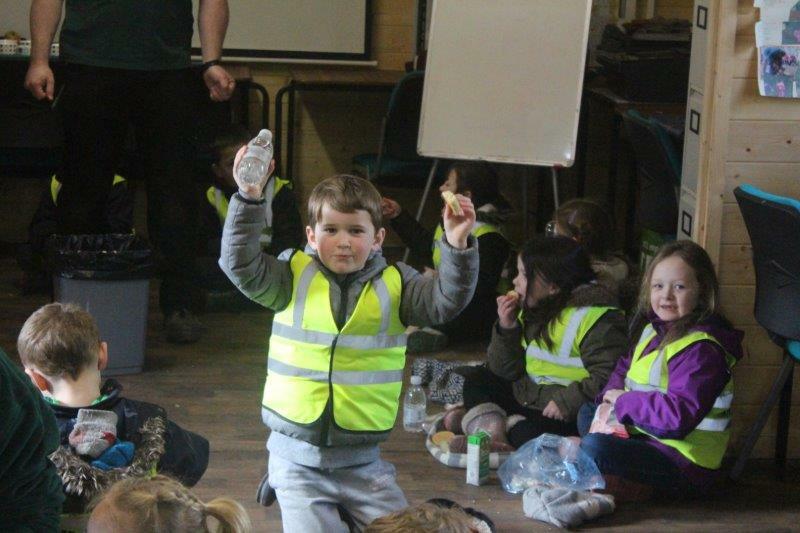 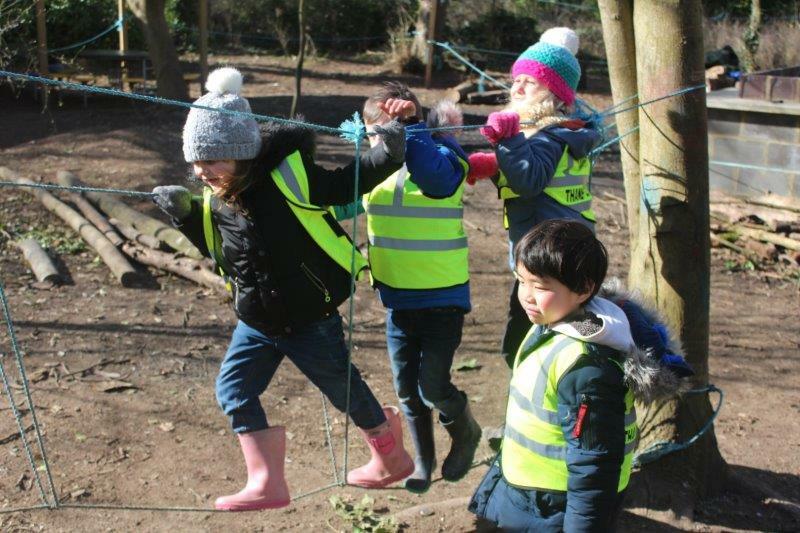 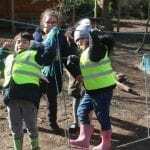 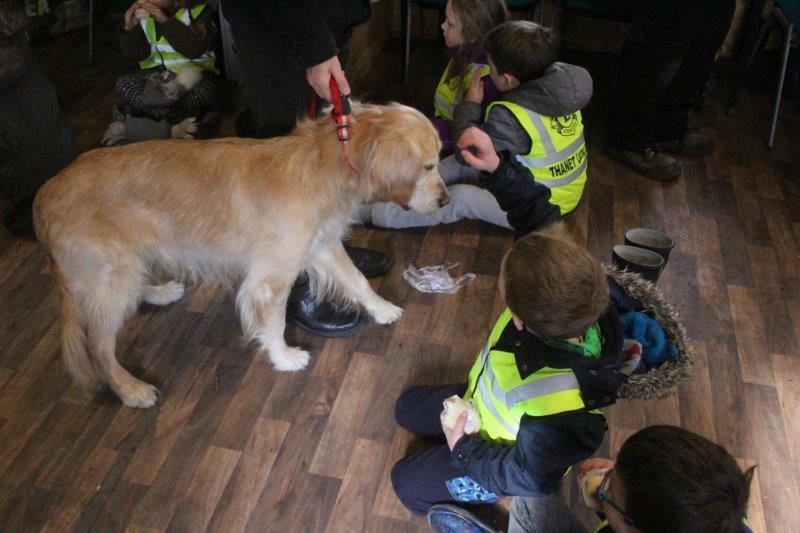 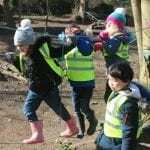 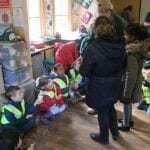 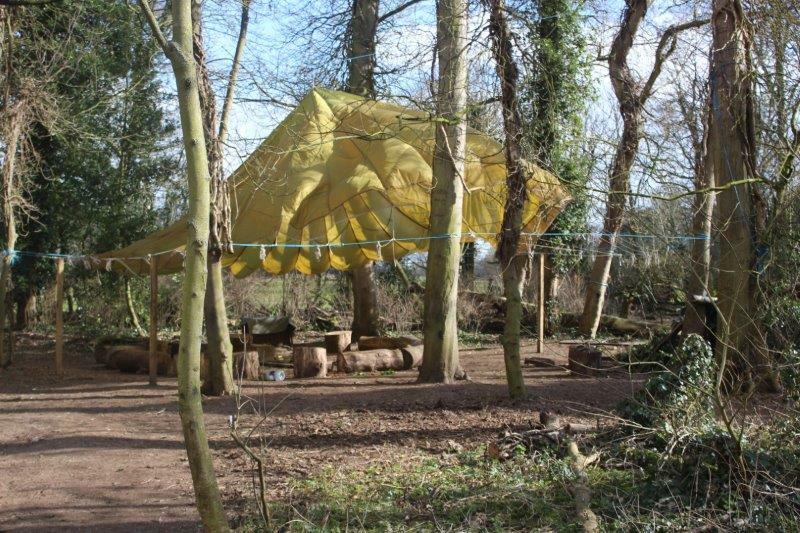 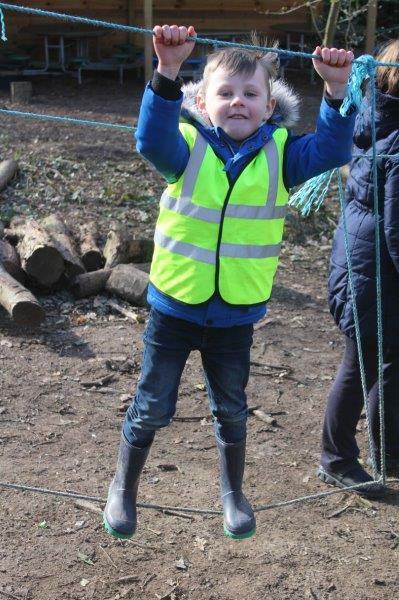 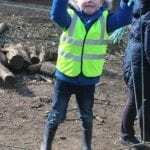 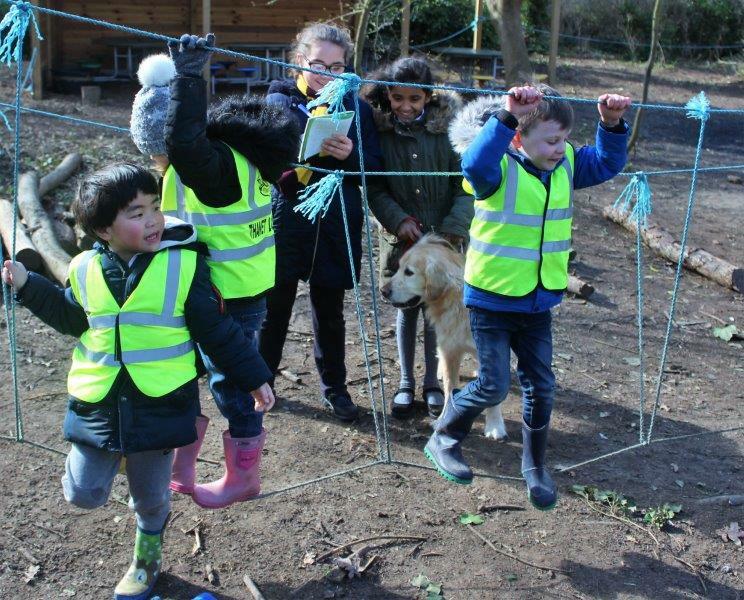 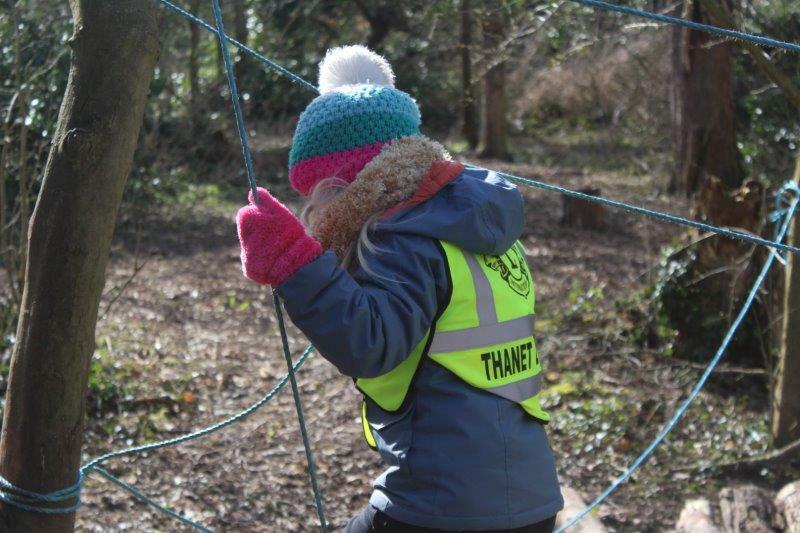 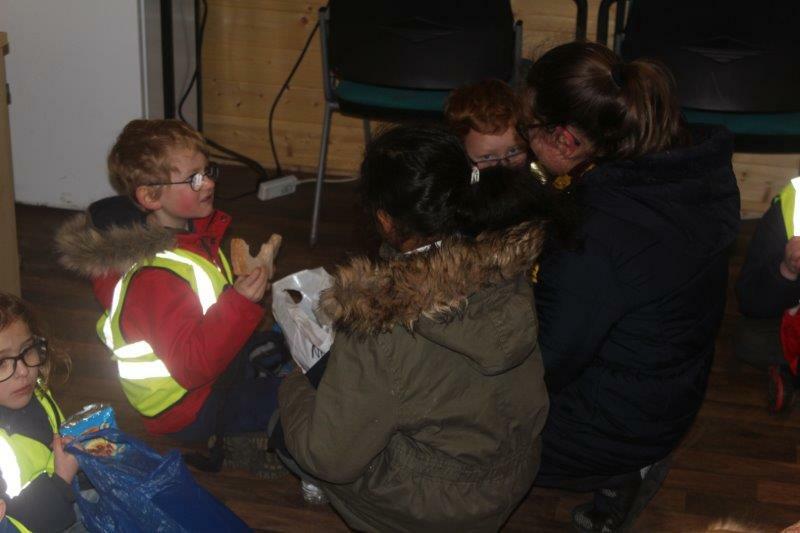 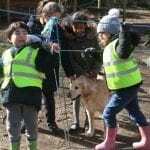 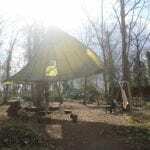 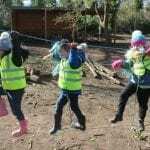 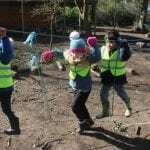 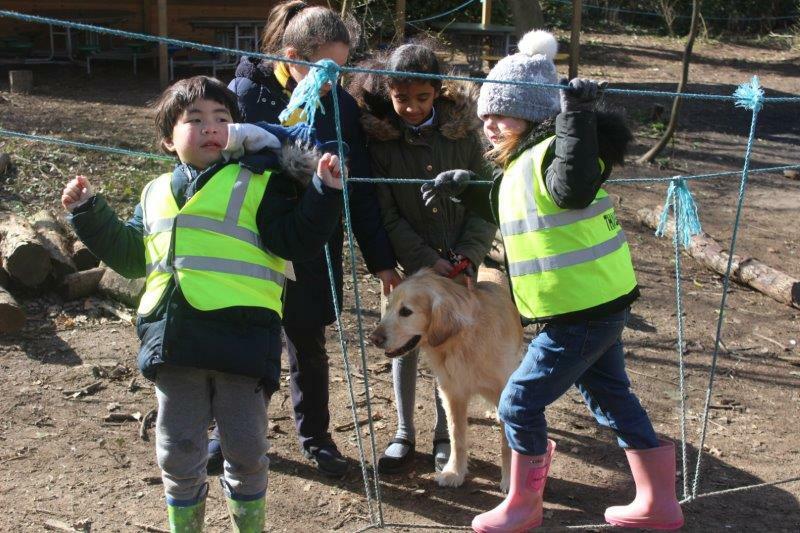 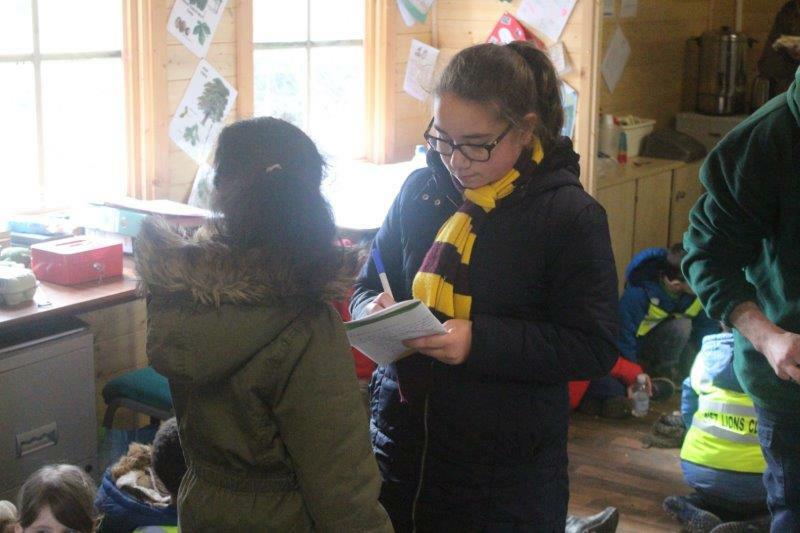 Throughout January to March, Year One from St. Ethelberts School have been going to Forest School. 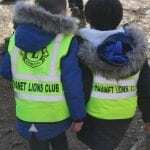 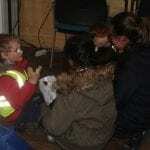 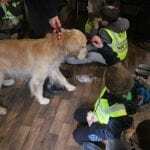 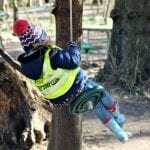 This has given them a chance to learn outside their classroom, to help them grow up and to increase their independence. 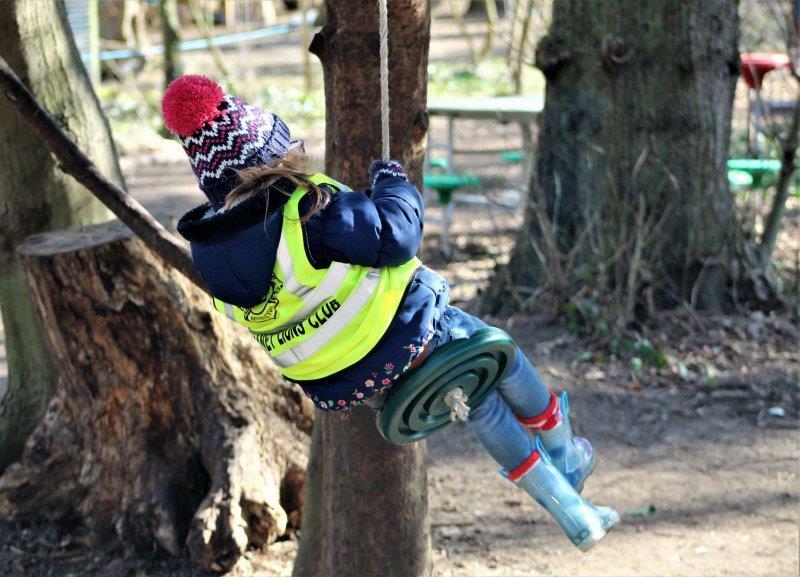 In Forest School there are many activities that children can assimilate from, but they can still have heaps of fun. 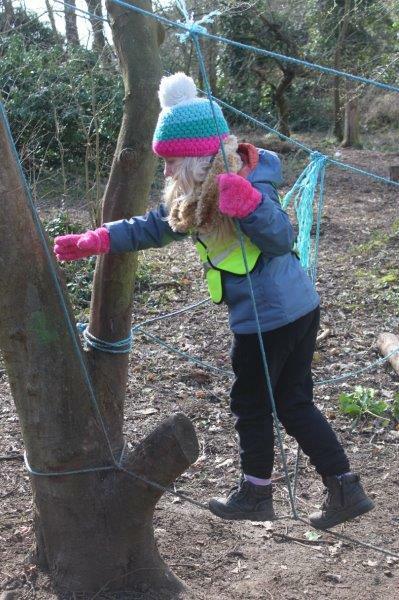 For example: building bridges with wood, constructing items and toasting food above a campfire. 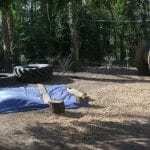 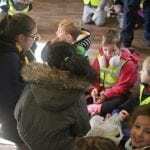 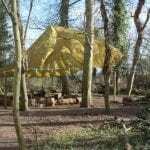 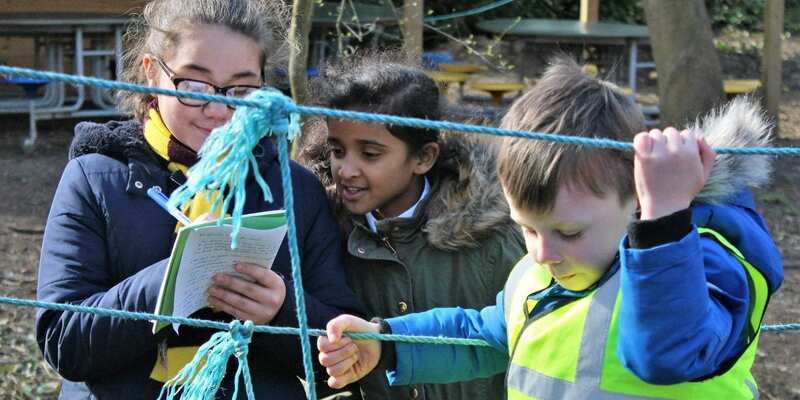 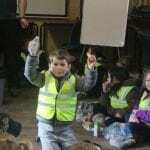 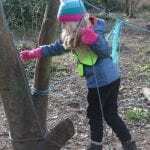 Their opinion is that Forest School is a brilliant idea because it motivates children to learn. 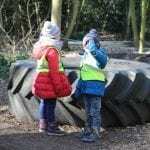 Also Forest School inspired Year 1 from St. Ethelberts School to write. 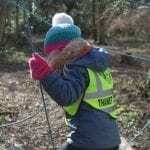 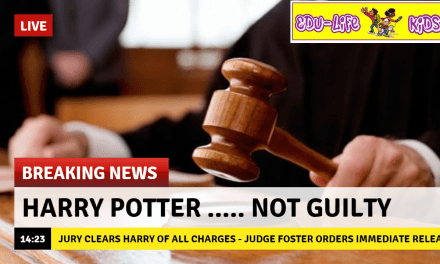 In conclusion they think that everyone should receive a chance to try Forest School!